I have written in the past about the limited solutions LA creative office workers will accept for parking. LA creative office workers, unlike their San Francisco/Silicon Valley counterparts, don’t like walking or transit. LA creative office workers want convenient parking, and if not, valet. New services are forming that will provide valet parking with cars stored in more remote locations. Perhaps the new app Luxe and its counterparts can be adopted to accommodate creative office workers. 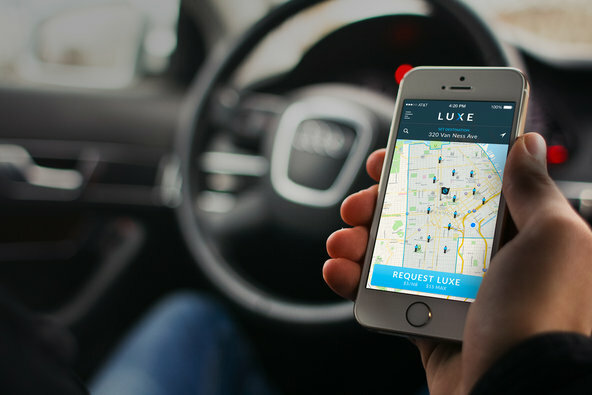 Luxe Valet App Eliminates the Headache of Finding a Parking Spot – NYTimes.com. Original Force 3D Animation, aChinese animation firm, has leased from an 8,000 square foot creative office with PMI. Located at 8671 Hayden Place in the Hayden Tract, Culver City is again adding another creative tenant to the ranks. Established in 1999, Original Force provides professional animation and 3D services for feature films, television, and computer games on a multitude of platforms. Original Force has became long-term partners and master vendors of Microsoft, Sony, EA, Disney, Tencent, SNDA, and Netease. David Wilson and James Wilson of Lee and Associates represented both sides in consummating a five year lease. There has been a lot of activity between the United States. and China in the entertainment realm. American entertainment companies are benefiting by featuring their talents and productions in China. Some pundits have speculated that China could be as significant a revenue source as the United States. Likewise, Chinese entertainment companies are starting to enter the United States. The momentum for Chinese investment in the United States remains strong: Chinese companies spent $2.1 billion in the second quarter on investments here in the States, with more than $10 billion worth of deals currently pending. 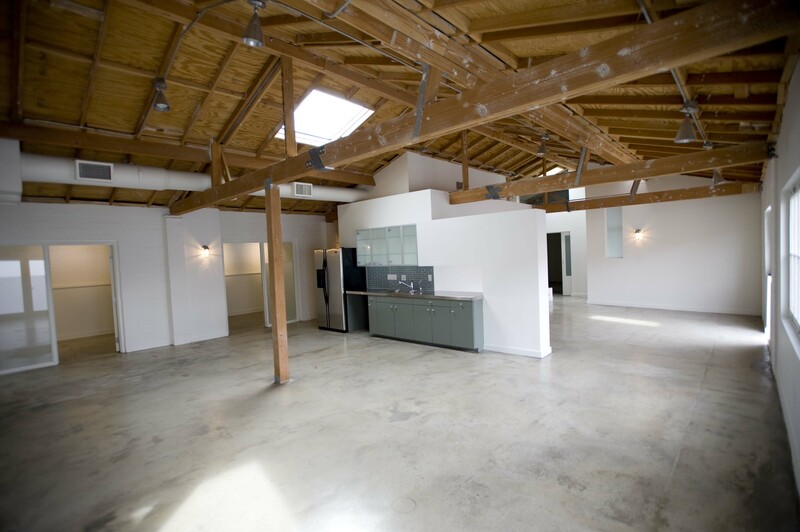 In this case, the Culver City office market benefited from the global interaction. 1. Neat versus messy. A big problem is who does what chores and when. It is the old Odd Fellow problem. Oscar may not mind the unit being messy with the plates unwashed, while Felix may want the unit always to be neat. One solution to this would be mandatory maid service once a week and incorporate the cost in the rent. 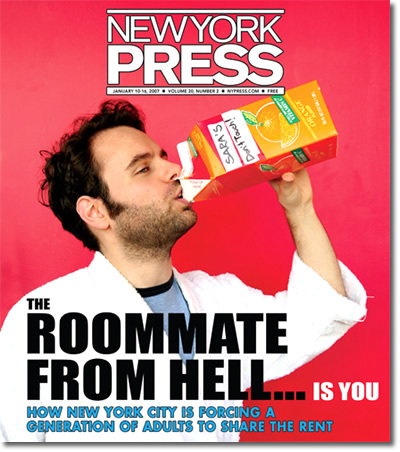 Most likely, landlords will just let roommates continue to settle this issue among themselves.